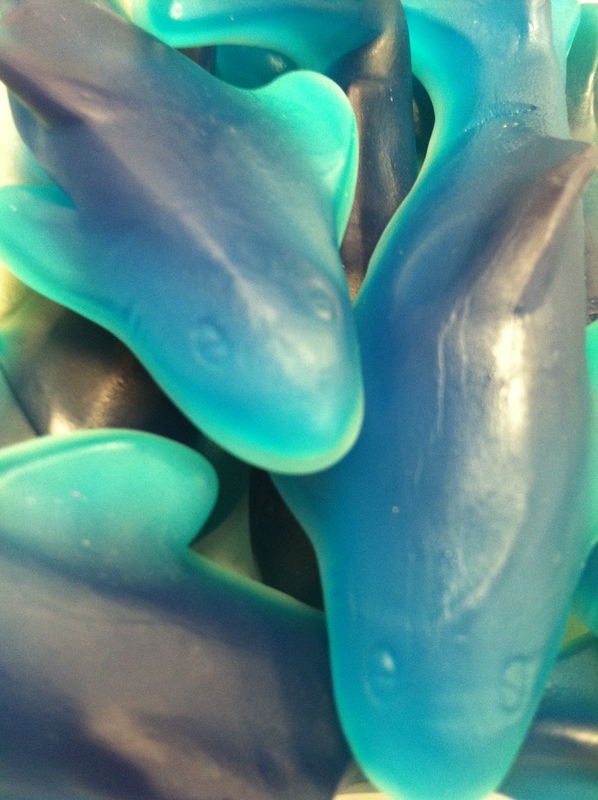 Our delicious blue raspberry gummy sharks!! Copyright Laura's Fudge 2019. All rights reserved.